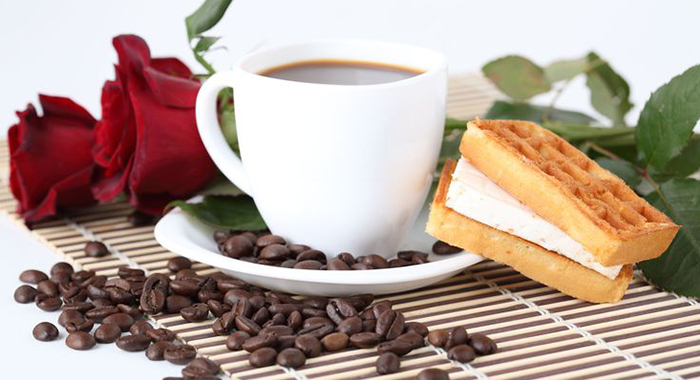 An excellent cup of coffee in the morning is something which everyone loves. It just makes them energised and is also delicious. The Aroma!! That is something worth mentioning. Anyone would just fall for one cup of delicious coffee. But, there are certain things that you coffee lovers should know. 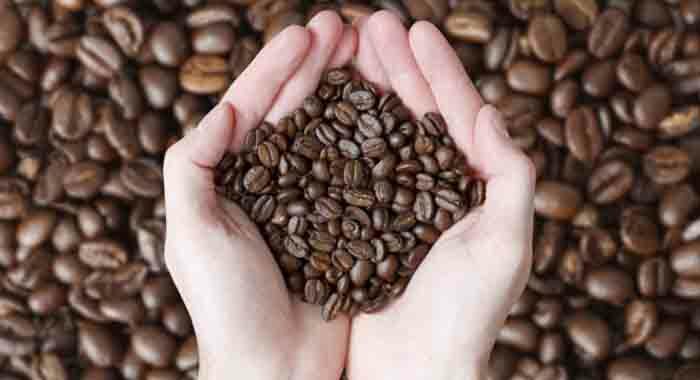 Below you will find 11 things that no one tells you about coffee. 1 We drink around 500 billion cups of coffee each year worldwide. Yes, we all know that people love coffee. The cappuccinos, Americanos and the lattes are the personal favourites of most of them. Around 14 billion of the cups are Italian espresso coffees. Did you even know that? 2. If you’re a female who drinks coffee, you may be at lesser risk for depression. Researchers at the Harvard School of Public Health, led a study, wherein they found that the risk of depression was 20 percent lesser among women who downed four or more cups of coffee each day. 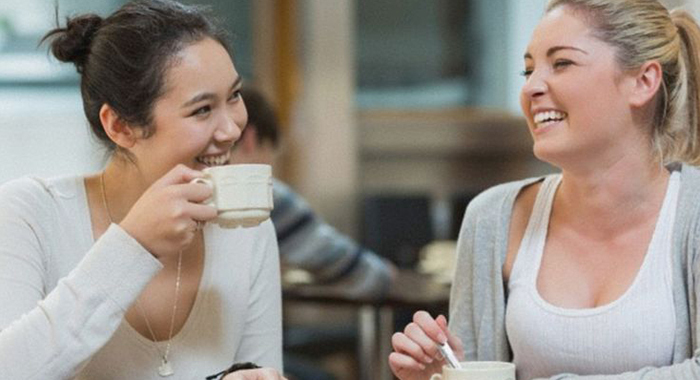 Moreover, the study also found that women drinking decaf tea, coffee, soft drinks or other less caffeinated beverages weren’t protected against depression. 3. “Wake up and breathe in the coffee” is a true thing. According to a study conducted by So Han-Seok Seo of Seoul National University, in the year 2008, they found that even the smell of coffee is sufficient to wake you up. So if you’re the sort of person who already has the coffee brewing even before you get up, it could be aiding you to get out of bed. 4. It could fix/improve erectile dysfunction. As per a new research carried out at the University of Texas Health Science Center at Houston, men who downed between 85 and 170 milligrammes of caffeine each day were 42 percent less prone to suffer from ED. The dark roast coffee generally has less caffeine than light roast coffee despite its bold colour and taste. According to NPR, during the roasting process, the caffeine is burned off. Therefore if you like the taste of dark roast, well and good. But you should know the amount of caffeine content too. 6. And your summer coffee may give you less of a jolt. 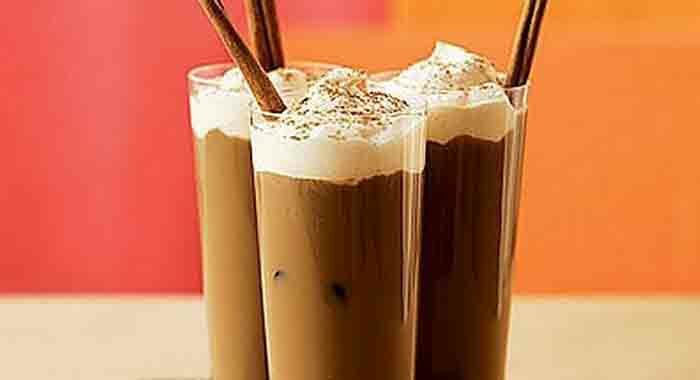 Who doesn’t love Iced coffee? It is delicious, and anyone would love to down it during the hot summers. However, if you’re drinking cold brew, you’ll get limited caffeine. 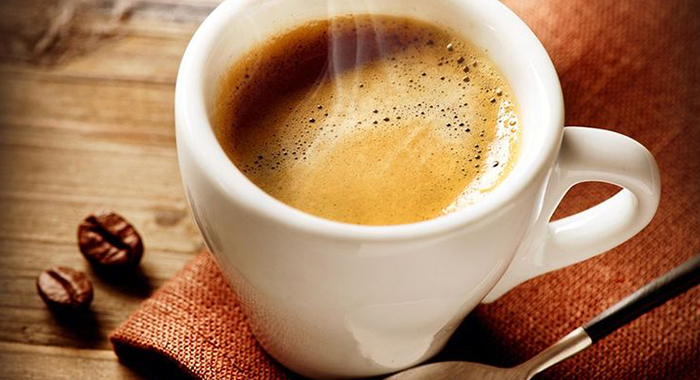 No one can blame you if you depend on a cup of joe to get you out of bed in the morning. However, because of the cortisol, which is the hormone linked to both stress and waking up the body, levels rise right after you wake up. If you want to get the maximum of the caffeine in your coffee, then you need to wait a while. 8. Coffee lowers your risk of Alzheimer’s disease. As per a research presented at the 2014 Alzheimer Europe Annual Congress, those of you who drink around three to five cups of coffee every day have at least 20 percent lesser risk of getting Alzheimer’s disease. 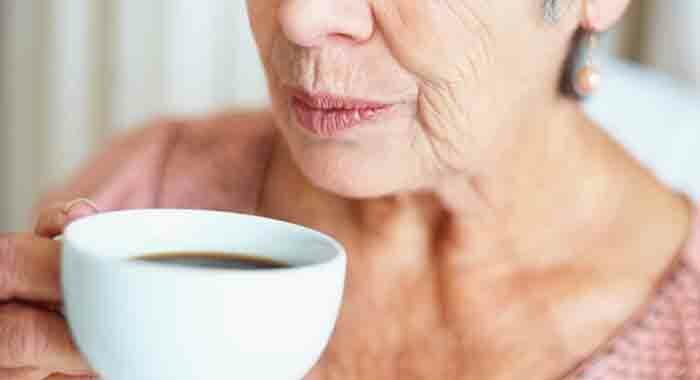 Iva Holmerova, who is the vice chairperson of Alzheimer Europe says that moderate and lifelong consumption of coffee can have useful effects. Moreover, some other studies have also found that drinking the same amount of coffee reduces the risk for Type 2 diabetes and also heart attack. 9. Coffee shops are everywhere, and more are on the way. According to Business Insider, coffee shops are the fastest growing niche in the restaurant business. It has a seven percent annual growth rate. 10. There’s apparently a lot more fair trade coffee around than you think. 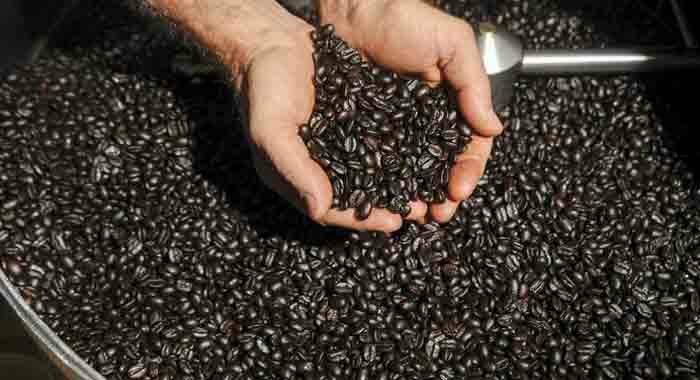 The fair trade coffee industry survives so as to provide growers with better and conditions and greater pay, and fair trade laws need coffee importers and growers to have a direct relationship. Understanding these facts makes drinking fair trade coffee ideal, and also it’s pretty accessible. 11. 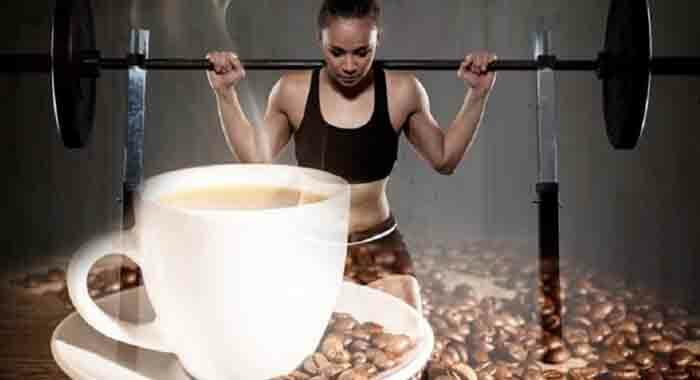 Coffee can help fuel your workout. 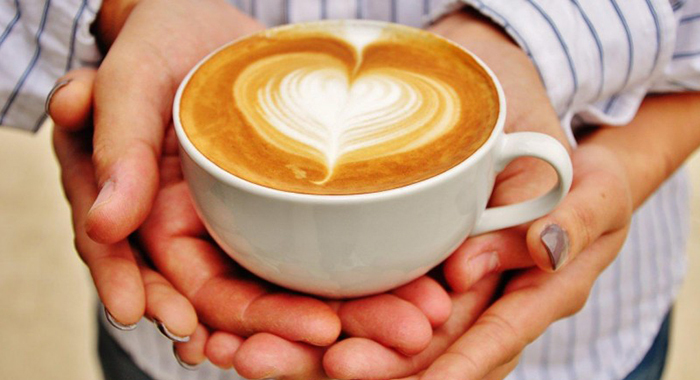 If you need something extra for fuelling the morning run, then coffee can rescue you. Molly Kimball, who is a registered dietician and also a sports dietitian with Ochsner’s Elmwood Fitness Center in New Orleans says that research reveals that the caffeine in coffee can boost physical endurance and stamina, thus making a long run or even a ride feel easier.